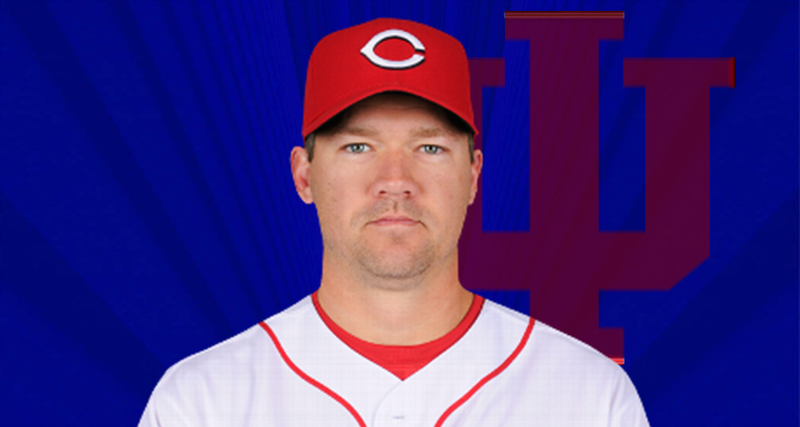 BLOOMINGTON -- Indiana Hoosiers baseball added a 7-time MLB All-Star to their coaching staff on Wednesday as they announced former major leaguer Scott Rolen will join Jeff Mercer’s staff as the director of player development. Rolen is an eight-time Gold Glove Award winner and won the world series in 2006 with the St. Louis Cardinals. Rolen is an Evansville-native and donated what IU called “a major gift” to the university in 2013 in support of the construction of Bart Kaufman Field.